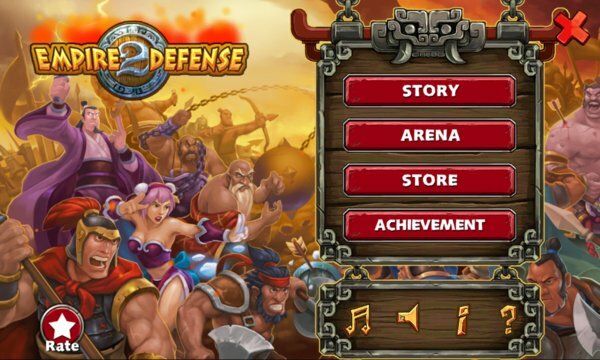 Empire Defense II was officially launched on WP. Until now, Empire Defense II has entered the game lists of 100 countries and the list of Top 50 games. It also has been recommended as “Hot Game” and “ The Best Strategy Game”. How can you miss a game chosen by thousands of player. 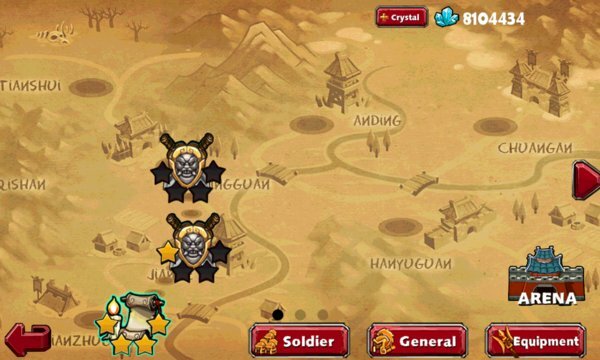 What you can experience from this game: 22 levels, new maps for Networking Arena and Real Battle. - French wolf：A special game, players can plan their own defense. - Lin.llibs：Awesome, it can save progress automatically, that is very convenient. - dudu：A rare innovative Tower Defense game, as well as players can develope their own generals. Look forward to more of your comments. Update is ongoing ! ! ! 5、The incomparable arena PK experience.